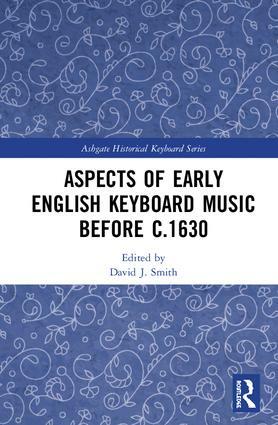 The Ashgate Historical Keyboard Series is designed to provide a natural home for studies in all aspects of keyboard music by musicologists, organologists and analysts as well as performers and instrument makers engaged in practice-led research. 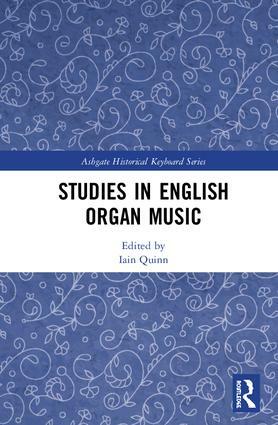 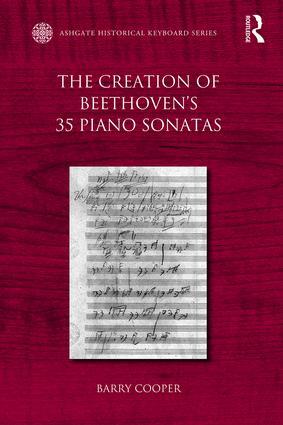 The series embraces all approaches to the study of the keyboard, including its music, historical and sociological contexts, sources (including theoretical texts and their translation), composers, instruments, performance practice and analysis. 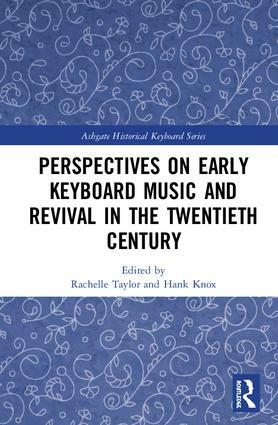 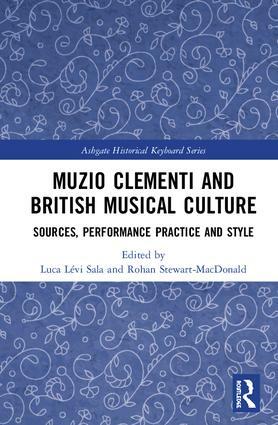 Historical should not be taken to imply ‘early’, and the series embraces research on all areas of keyboard studies from the distant past to historical reflections on contemporary keyboard music. 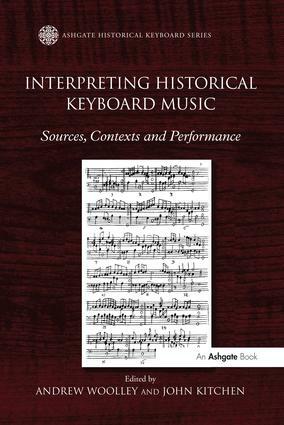 Single author books, collections of essays, and editions of text-based historical sources, will be considered for inclusion in the series.